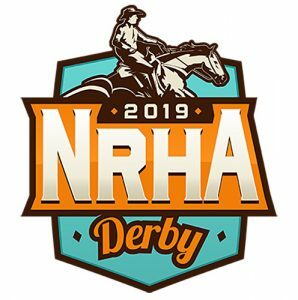 Providing more opportunities for derby-aged horses is the name of the game with the Bob’s Custom Saddles Novice Horse Derby – to be held during the 2019 National Reining Horse Association (NRHA) Derby presented by Markel Insurance in Oklahoma City, Oklahoma. An additional $25,000 in added money is available to a group of horses looking to expand their earnings and careers in reining. The general conditions have been provided below. More details and an entry form will be made available at nrhaderby.com in the coming weeks. 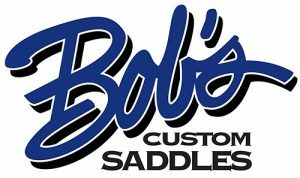 “We’re proud to provide this offering to our members and horses and are very thankful for Bob’s Custom Saddles’ sponsorship of the Novice Horse Derby. We see this as a great opportunity for horses who had a late start or haven’t quite found their stride in the show pen. 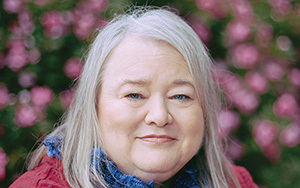 They have another place to compete and add NRHA earnings to their records,” said Sammi Miller, NRHA Senior Director of Corporate Relations & Communications. 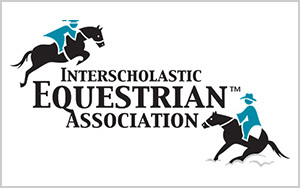 “This is a great opportunity to sponsor something that helps young horses who might have had late starts or haven’t had high earnings in their careers yet. We’re very excited to help NRHA with this program. Bob’s Custom Saddles has always been proud to be a part of the reining horse community through all levels from open and non pro to youth. 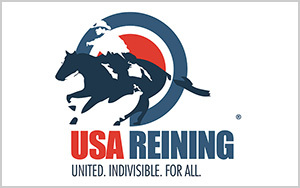 This is just another avenue for us to widen our support in the reining horse community,” said Chris Weaver, Vice President of Bob’s Custom Saddles. Weaver will be on hand to for the awards presentation as the champion is recognized at the completion of the first go. Over 43 years of craftsmanship at Bob’s Custom Saddles has seen countless hours go into building our saddles’ unique features that deliver a superior look, fit, and quality ride. Bob’s Custom Saddles has carried more premier horsemen to World, Futurity and Derby Championships than any other custom saddle maker. 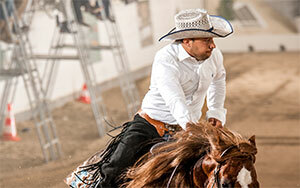 In the NRHA Open division alone, Bob’s Custom Reining Saddles have been ridden to earn more than $20 million. 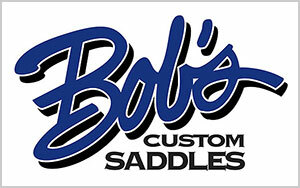 Learn more about Bob’s Custom Saddles: bobscustomsaddles.com.